Hobbies - Katrina Currie Media Arts Design Katrina Currie on Google+! I love to write, create, learn and apply make-up. I try to grow in my love for graphic arts (Adobe InDesign, Photoshop, Flash, and other graphic software). I would not say I am a pro in graphic arts yet I certainly love it. 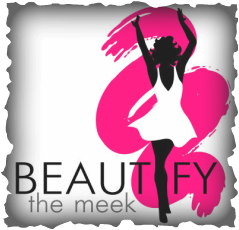 Beautify the Meek is a non-profit organization that assist battered and/or under-served teens and women. 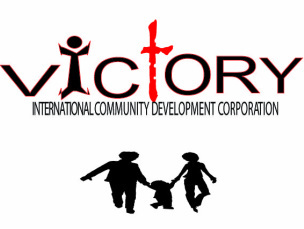 Graphic Design in Adobe Illustrator for Development Center that God graciously gave me the ability to create.